I'm really trying to get this project done. I started it back in May and it has become quite the ordeal! 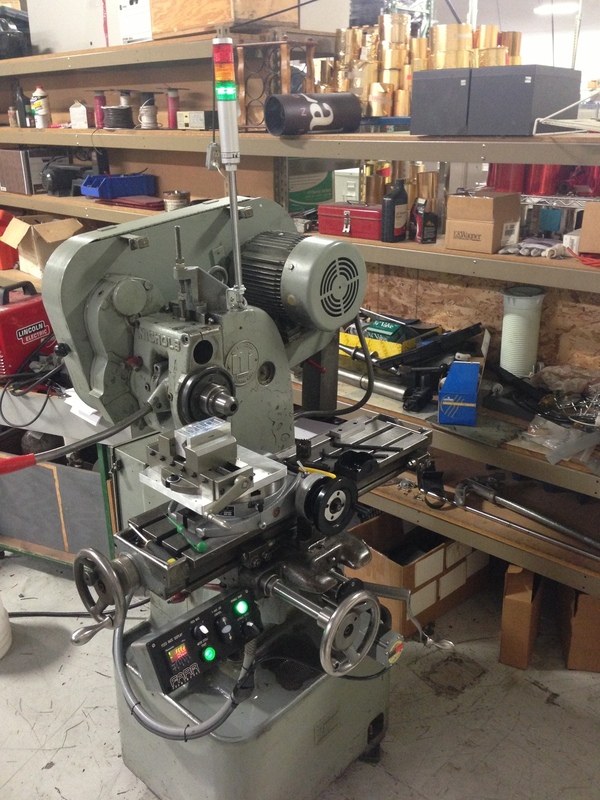 I started with a 1980's Nichols Milling Machine which I completely gutted and automated. That step is done the mill runs great and works exactly how I had planned. Now I have moved on to the Main Tube Mitering Fixture. I borrowed a few ideas from the web but ultimately made it mine, and I feel I improved on what even the big boys lack. I have never figured out why when people's designs require change parts they don't think of a place to put them. I have enough things to keep track of around my shop, so all my mandrels are held on the sliding carriage. My design also features a quick release pin and all tool-less adjustments. This makes change-over a breeze. The entire jig is based on centers so there is no moving parts for different diameters of tubing. Everything stays centralized. I'm pretty happy with how the computer side of things came out. 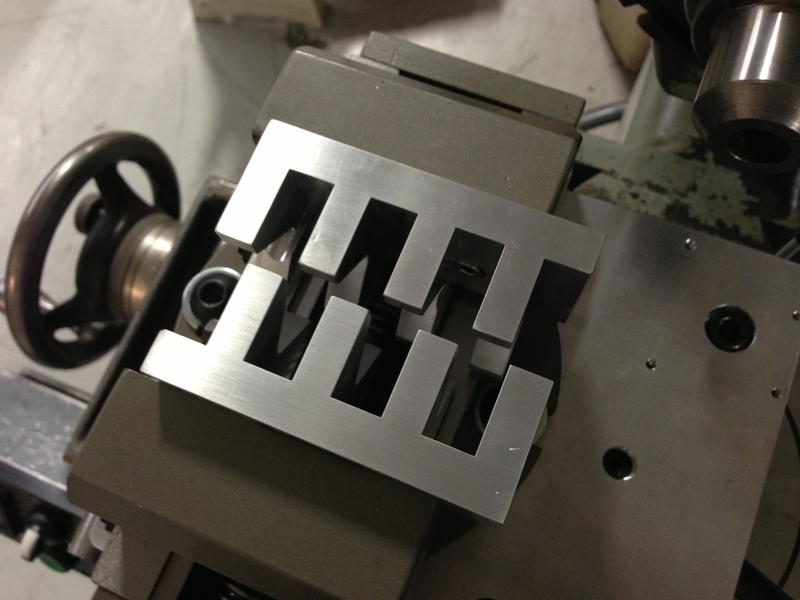 Now onto the machining!